You Got To STICK IT! 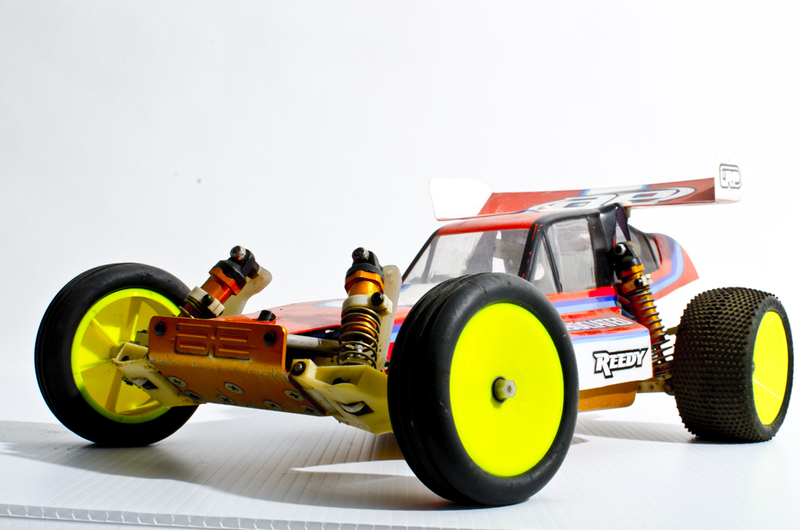 For some reason once you get into the hobby of radio control cars you start to develop an addiction. 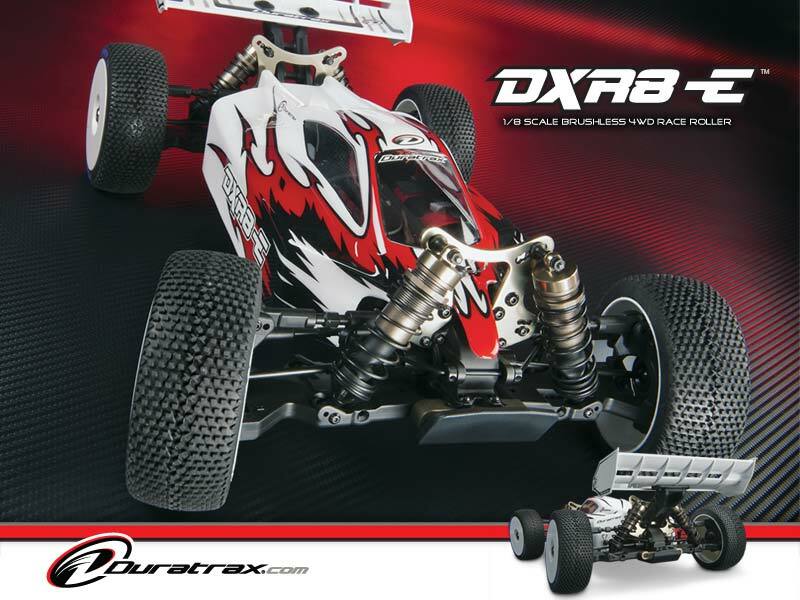 Not just the addiction to building, tuning, and racing your RC machine but a whole other addiction; one separate from the actual hobby and yet still very much apart of it. 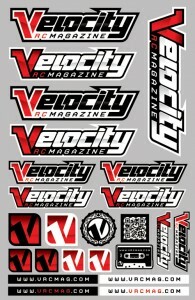 That’s right, we’re talking about STICKERS, and Velocity RC Magazine has got them! 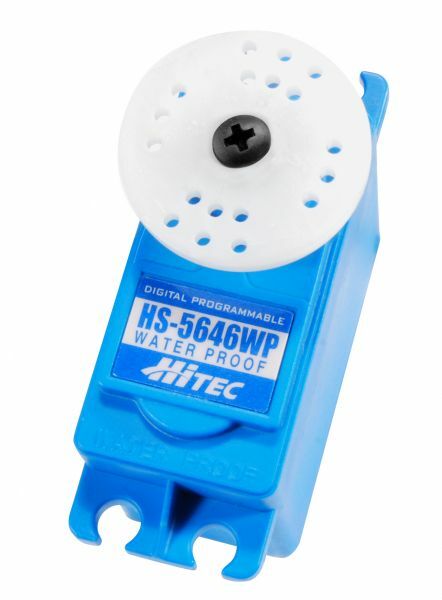 We’re releasing blue and red stickers to start, but more colors will be coming very soon. BLUE Velocity RC Magazine Sticker Sheet – Buy these stickers or we will drive to your house and junk-punch you. Full decal sheet measures (6″ x 9″). 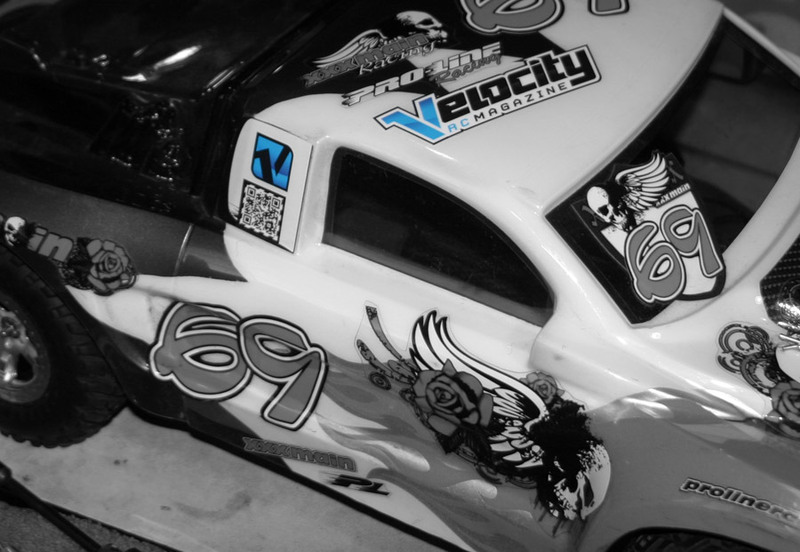 All graphics are die-cut, peel-and-stick decals that are completely fuel proof and ready to mount. 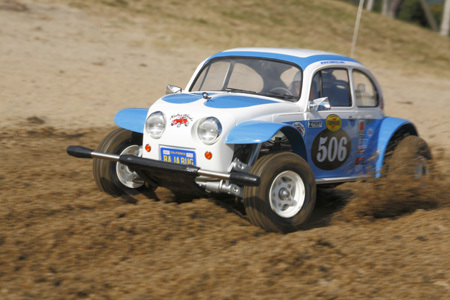 Become the envy of all your friends with the fastest stickers in RC magazines. 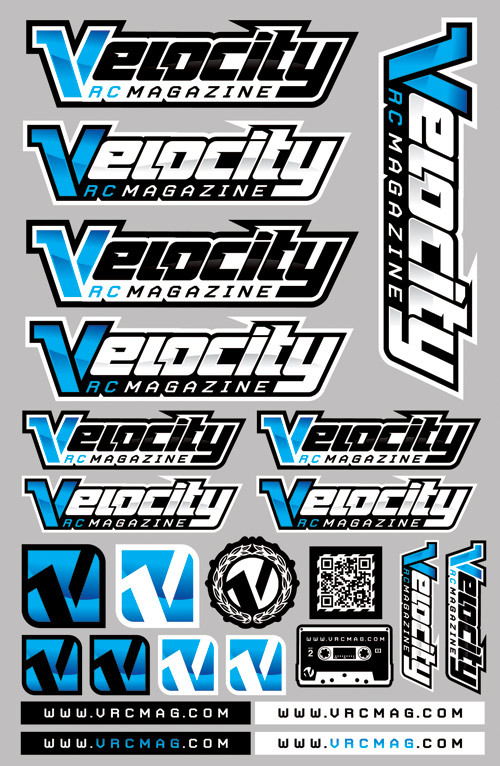 RED Velocity RC Magazine Sticker Sheet – If you read the junk-punch threat beside the blue stickers hopefully you realized that was only a joke. Only Derek gets junk-punches. Full decal sheet measures (6″ x 9″). All graphics are die-cut, peel-and-stick decals that are completely fuel proof and ready to mount. 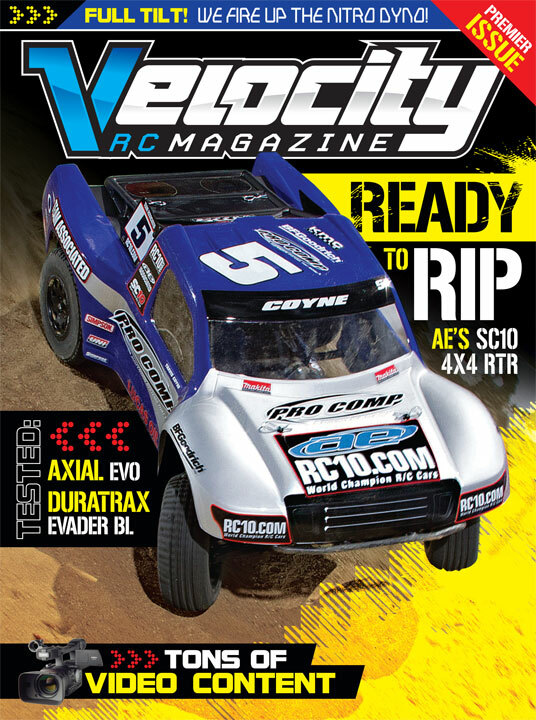 Become the envy of all your friends with the fastest stickers in RC magazines.